Is Your Roof Lining Falling Down? We Will Fix It! Head Linings: It is quite common that over time your roof lining may start to sag and fall down. You may have tried re gluing this yourself to no avail. Unfortunately, there is a process to repairing a roof lining. At A1 Motor Trimming we have been dealing with sagging annoying roof linings problem for years. Make a time to come around for a quote and a speeding turn around. 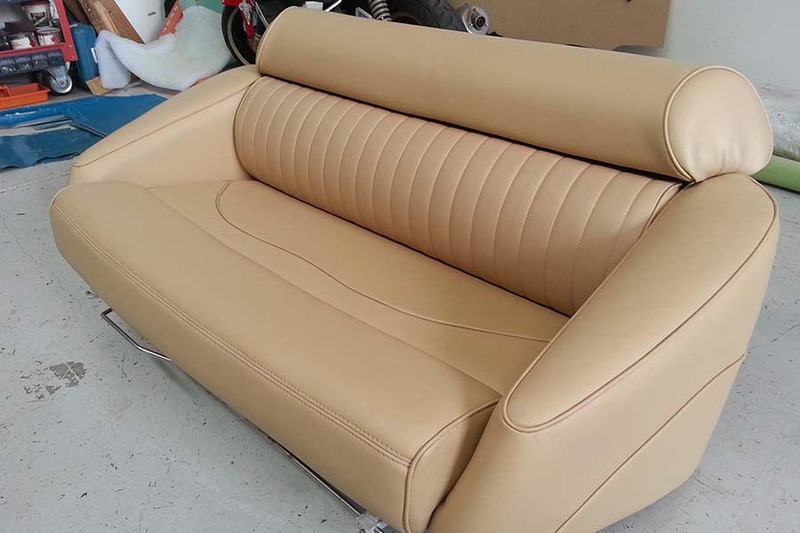 Seat Repairs: Cloth vinyl or leather. Is your seat torn, worn out or have that dreaded cigarette burn? Let us assess the damage, we will discuss with you your options, show you material samples and provide the best solution for you. Commercial Vehicles: A1 Motor Trimming can taking care of Buses, Coaches, Vans, Forklift seats and Taxi upholstery needs. 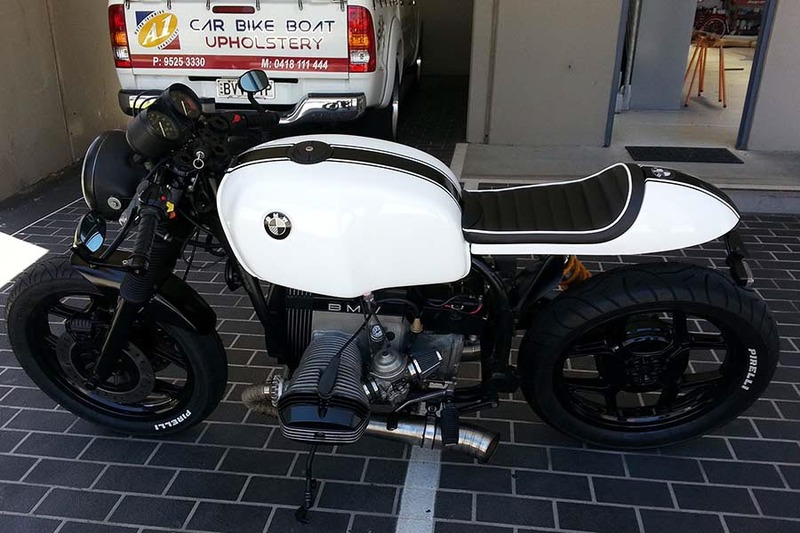 Motor Bike Seats: At A1 Motor Trimming & Upholstery we can repair, recover or fit your motor bike seats cover. You can choose from a variety of materials we have on offer or bring your own material. Some of our customers have brought to us crocodile like material to make their motor bike seats out of. Often it’s about a look that the customer wants or the seats are too high. We can adjust the foam in the motor bike seat for you to a height that works for you. We work with you to create a seat that works for you, that might mean adding two or three colours or simply changing the stitching to a contrasting colour for a better effect or arranged in a diagonal pattern. Is your boat out of action, does it need a tidy up. It might be time for a makeover new carpet, clears, cushions, new panels. A1 Motor Trimming & Upholstery has the complete solution for you. We will discuss your requirements with you and walk you through what needs to be done. A1 Motor trimming has been doing marine upholstery work since 1990 from interior cushions, marine carpet and wall paneling up to boat covers. 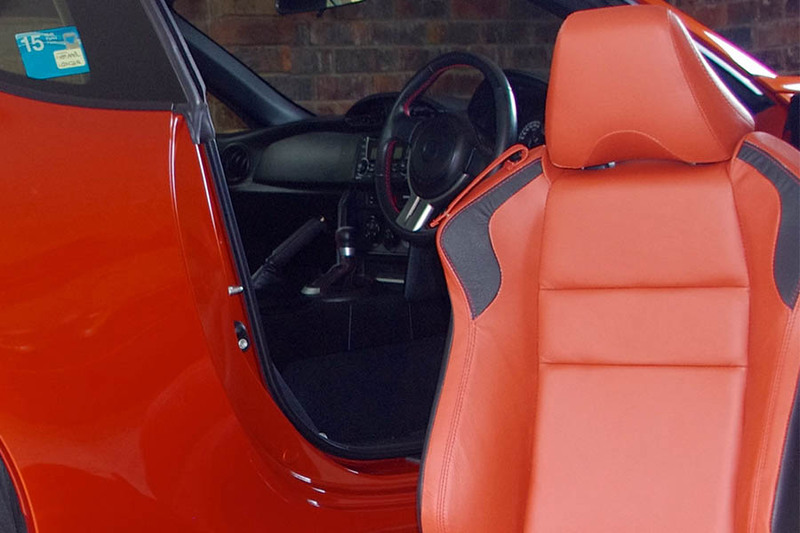 The harsh Australian sun may have ruined your upholstery work, we can give you a new fresh modern look. You may have a Jet ski in need of seat customization, you may be after a pattern or new colour that really personalizes your Jet ski. We will discuss with you your options and look for the best solutions. Choose from a variety of material samples. 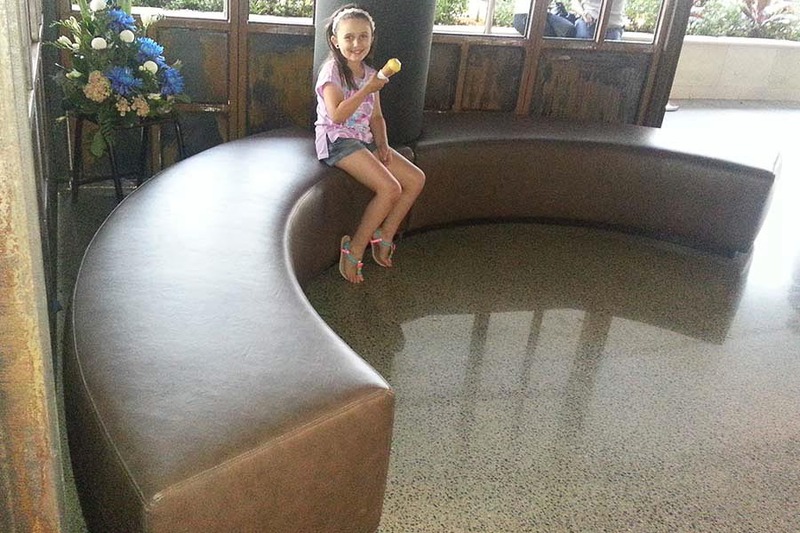 A joinery company will approach us to cover their banquet seating for a restaurant or make a wall paneling.